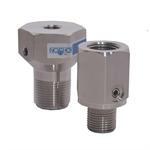 Designed for applications requiring an NPT male threaded process connection and with a flush diaphragm. 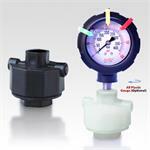 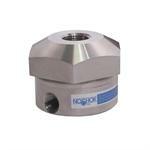 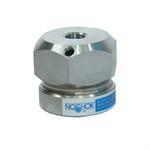 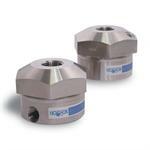 Designed to isolate the pressure measuring instrument from corrosive or viscous process media. 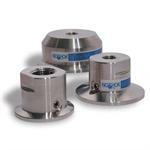 An off-line seal with a threaded connection and all welded, all metallic housing design that does not utilize an o-ring or gasket.